Good news for coffee lovers! Turns out, simply looking at something that reminds you of coffee can boost your mind, making it more alert and attentive.The study, published in the journal 'Consciousness and Cognition' looked at an effect calling priming through which exposure to even subtle cues can influence people's thoughts and behaviour. "Coffee is one of the most popular beverages and a lot is known about its physical effects. Much less is known about its psychological meaning -- in other words, how even seeing reminders of it can influence how we think," said study author Sam Maglio. 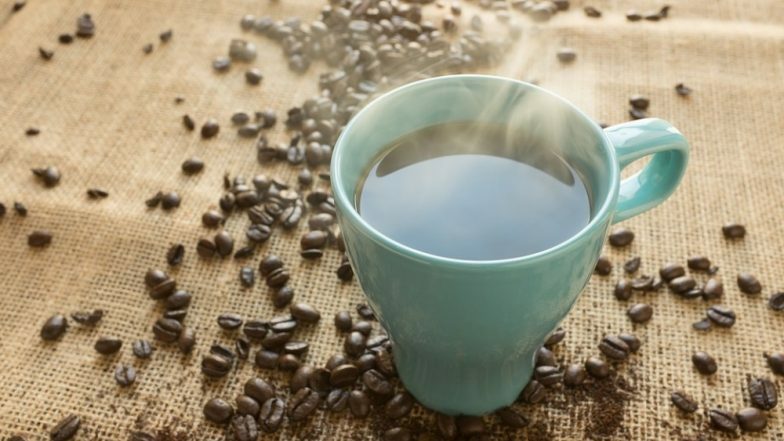 Coffee and Weight Loss: How Can the Beverage Help You Burn Fat and Healthy Ways to Make the Perfect Cuppa. "People often encounter coffee-related cues, or think about coffee, without actually ingesting it. We wanted to see if there was an association between coffee and arousal such that if we simply exposed people to coffee-related cues, their physiological arousal would increase, as it would if they had actually drank coffee," added Maglio.Arousal in psychology refers to how specific areas of the brain get activated into a state of being alert, awake and attentive. It can be triggered by a number of things, including our emotions, neurotransmitters in the brain, or the caffeinated beverages we consume.In this case, the researchers wanted to explore how simply being exposed to things that remind us of coffee may have an effect on arousal.Across four separate studies and using a mix of participants from Western and Eastern cultures, they compared coffee- and tea-related cues. They found that participants exposed to coffee-related cues perceived time as shorter and thought in more concrete, precise terms.